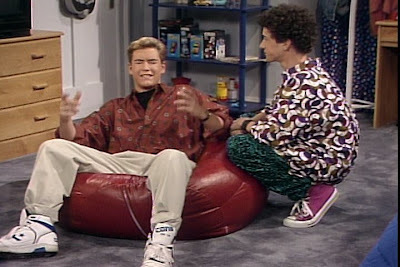 The Converse Blog: The Converse Blog: Saved By the Bell! I don't really have to say anything, if you're a peer of mine then you know what's up. High Top Cons! Enjoy!